Oneg Shabbos V’Yom Tov has and continues to have the solid blessing and guidance of Eretz Yisroel’s leading gedolim. Aside from giving their support to the organization, these rabbonim are involved in the details and growth of Oneg Shabbos V’Yom Tov. 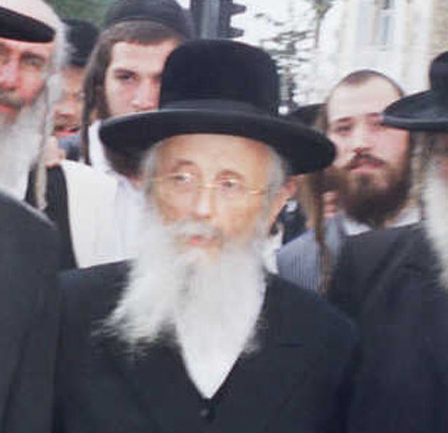 From the day that R’ Yitzchok Tovye became the rav of Yerushalayim, he took upon himself the burden of personally fundraising money for Oneg Shabbos V’Yom Tov, since this serves as a central fund for all communities. Furthermore, he personally hands out Oneg Shabbos V’Yom Tov coupons in his home and he puts thousands of people in contact with Oneg Shabbos V’Yom Tov. 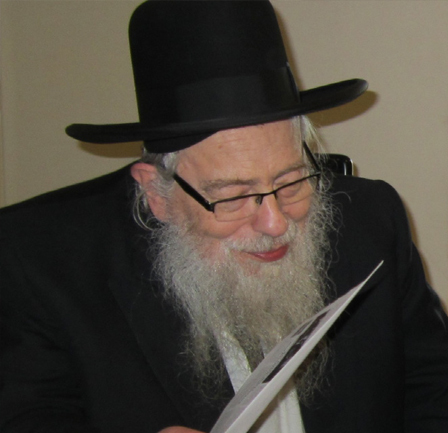 R’ Chaim is involved in the Oneg Shabbos V’Yom Tov chalikehs for the last ten years and has personally requested donations from donors all over the world. 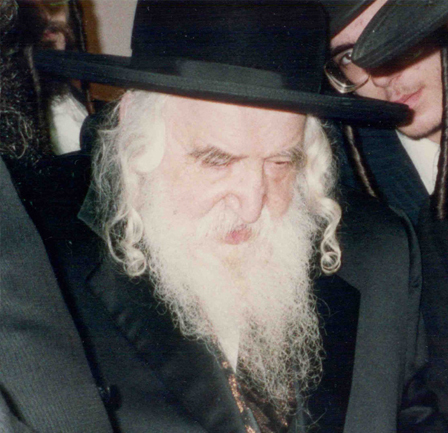 The Rebbe of Rachmastrivke participates in the Mamed Hatefillah that takes place during the Pesach Chalikeh for the last 8 years. 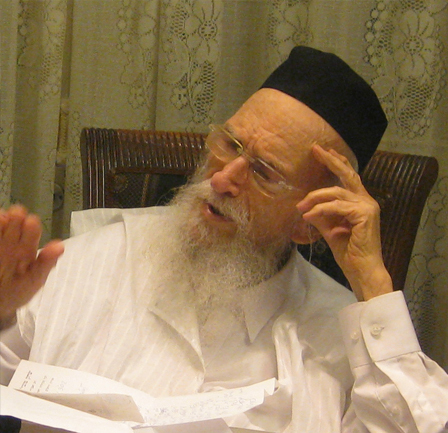 R’ Yaakov Meir Shechter was the one who initiated the Mamed Hatefillah that takes place during the Pesach Chalikeh. It’s an incredibly inspirational event where leading Rabbonim and Gedolim daven for the donors who have made the Pesach Chalikeh possible. In addition, Oneg Shabbos V’Yom Tov is the only cause that R’ Yaakov Meir collects money for. Together with the Yerushalayimer Rav, R’ Yaakov Meir goes from door to door every Chol Hamoed to fundraise. R’ Elimelech is one of Oneg Shabbos V’Yom Tov’s biggest askanim to date. From support to donations, R’ Elimelech is always there to help R’ Ephraim continue to feed the poor of Eretz Yisroel. R’ Nosson Tzvi was a strong supporter of Oneg Shabbos V’Yom Tov. 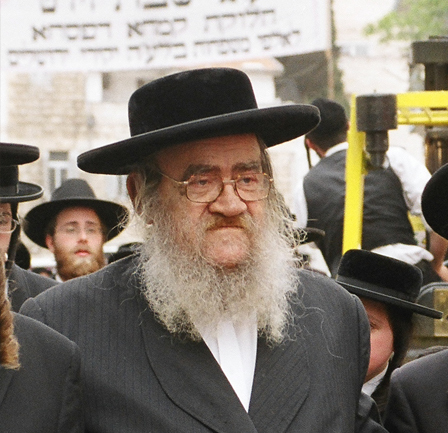 When the Mirer Yeshiva experienced an especially difficult year in 2008, R’ Nosson Tzvi asked R’ Ephraim to include over 1,000 yungeleit on the list. Since then, these Bnei Torah have been receiving aid from Oneg Shabbos V’Yom Tov on a consistent basis. 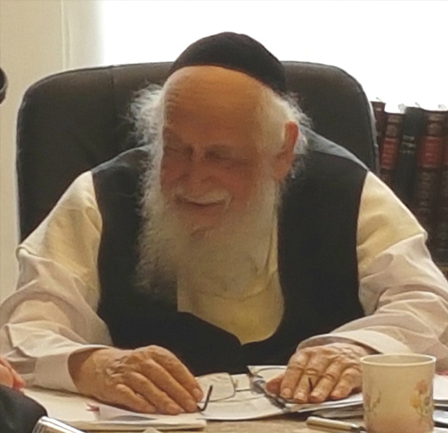 Rabbi Aryeh Malkiel Kotler has been a strong Oneg Shabbos V’Yom Tov supporter Tov for over 20 years. When Rabbi Yisroel Yaakov Fisher zt”l sent him a letter asking R’ Aryeh Malkiel to motivate Americans to contribute for the cause. 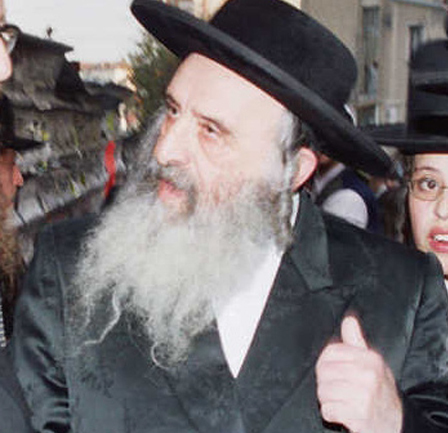 Rabbi Pam had a close connection with R’ Ephraim and took interest in the organization. 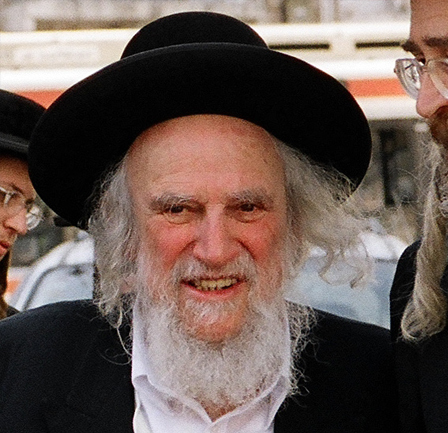 He wrote several warm letters endorsing Oneg Shabbos V’Yom Tov. 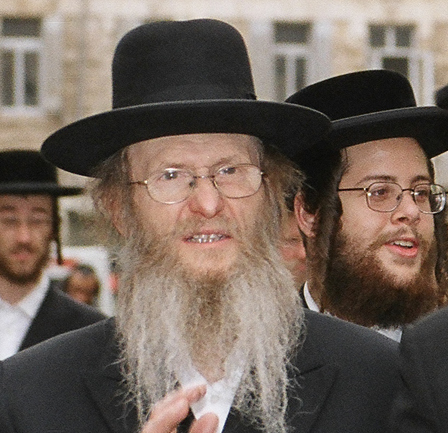 The Mashgiach has been a close friend of Oneg Shabbos V’Yom Tov for over 30 years. 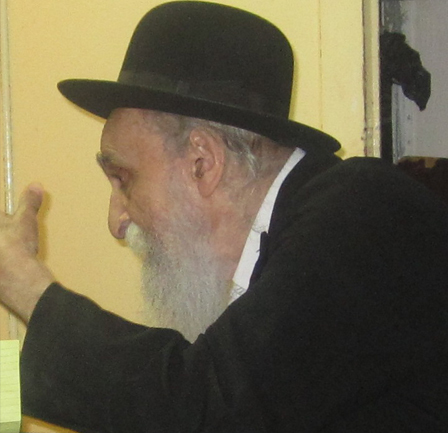 He has personally visited the chalikahs on several occasions and has helped R’ Ephraim Stern many times over the years. Rabbi Mattisyahu Solomon paid a visit to one of the Pesach Chalikehs and was completely overtaken by the enormity of Oneg Shabbos V’Yom Tov projects. Since then, he has requested from his adherents to donate and support this cause. 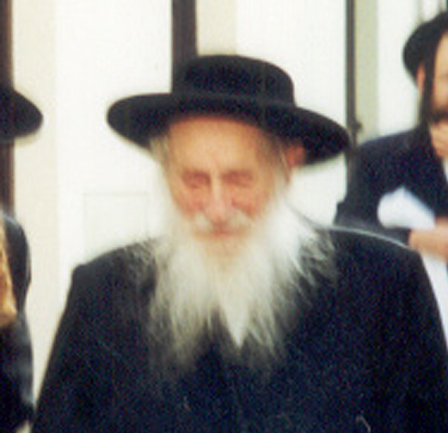 During his final years, Rabbi Moshe Aryeh strained himself to participate in the Oneg Shabbos V’Yom Tov Chalikehs. “This is a makom kudosh v’noirah,” he expressed during one of his visits. Rabbi Moshe Halberstam’s beis din was located under R’ Ephraim’s house. 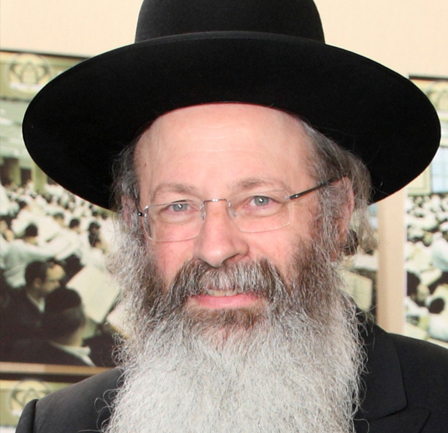 Rabbi Moshe humorously commented that he answers the most shailos from all rabbonim. 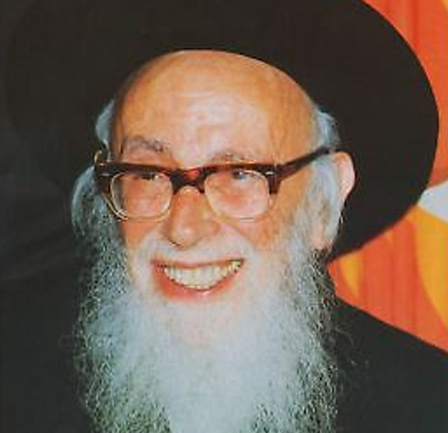 When asked why, he said, “All day I answer the most often asked question; ‘Where does R’ Ephraim live?’” R’ Moshe participated at the chalikehs every year until he passed away. 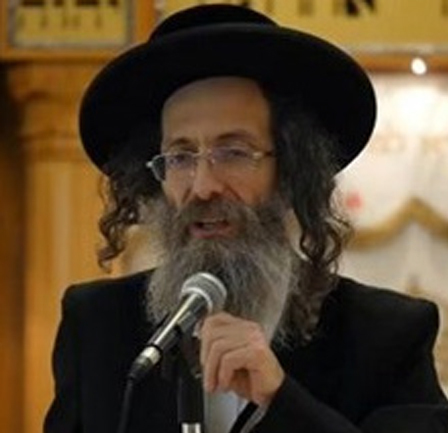 A close friend of R’ Ephraim, he endorsed Oneg Shabbos V’Yom Tov in writing and in his speeches. 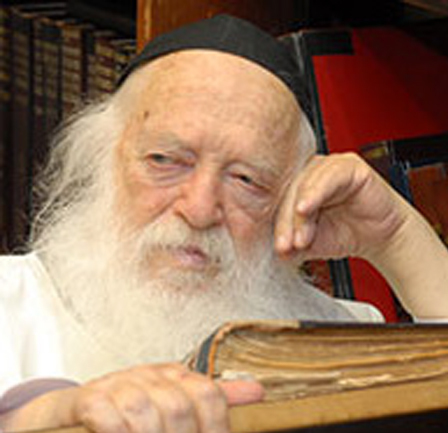 Rabbi Shlomo Zalman took a special interest in Oneg Shabbos V’Yom Tov. The last day before he passed away, he wrote a very powerful letter requesting the help of donors all over the world. 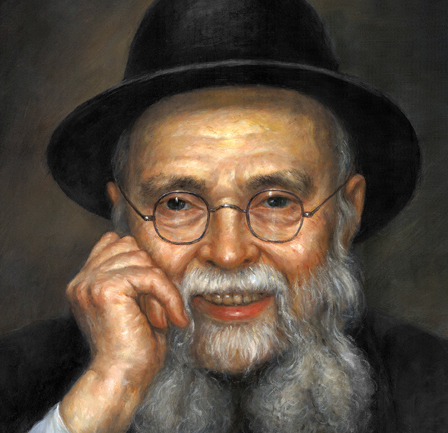 Rabbi Shmuel Auerbach personally fundraised for Oneg Shabbos V’Yom Tov. 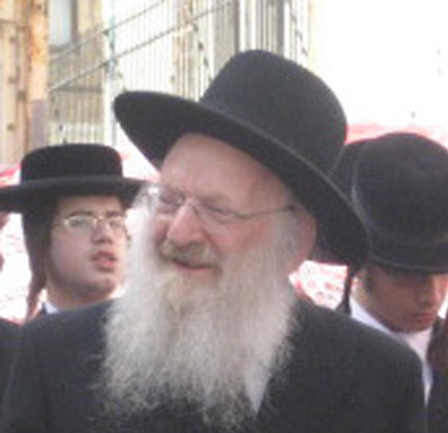 Once, during a visit to Eretz Yisroel, Rabbi Shmuel came to observe the Pesach Chalikeh. In his amazement, he said, “This what I imagine Yetzias Mitzrayim looking like.” He then said that his trip was worthwhile, if only to witness this and that he is now ready to return to America. 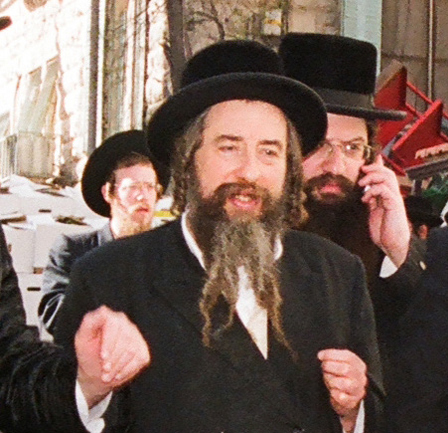 Rabbi Yaakov would visit the Pesach chalikeh every year. Once, upon seeing the maaser trucks, he said this is the most maser he has seen at once. 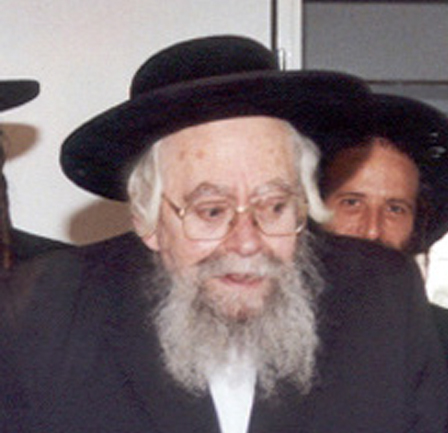 Rabbi Yisroel Yaakov was the biggest askan for Oneg Shabbos V’Yom Tov during his lifetime. During his last day, he sat down to write personal letters to 10 philanthropists asking them to contribute. 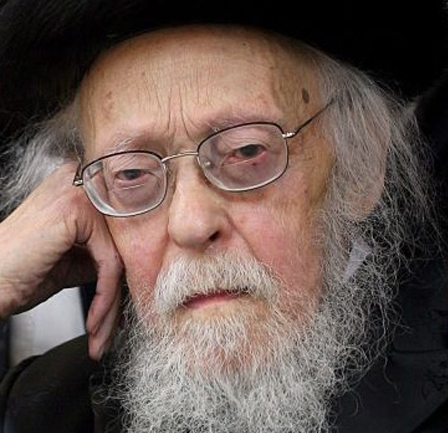 He was known to call Oneg Shabbos V’Yom Tov the Central Fund for Eretz Yisroel. The Rosh Yeshiva has, on several occasions, instructed his talmidim who live in Eretz Yisroel to observe the chalikeh and witness a true embodiment of Kiddush Hashem. R’ Yoel was a strong supporter and friend of Oneg Shabbos V’Yom Tov. He paid a visit to the Oneg Shabbos V’Yom Tov headquarters and observed its massive distribution projects. The only cause that merited to be the topic of two historical gatherings in the Rosh Yeshiva’s home was Oneg Shabbos V’Yom Tov. 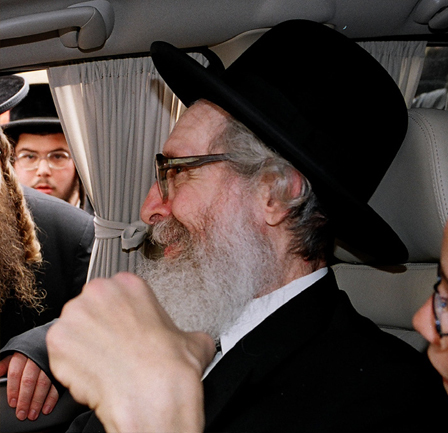 He personally hosted and invited leading gedolim to his home requesting their support for the organization. 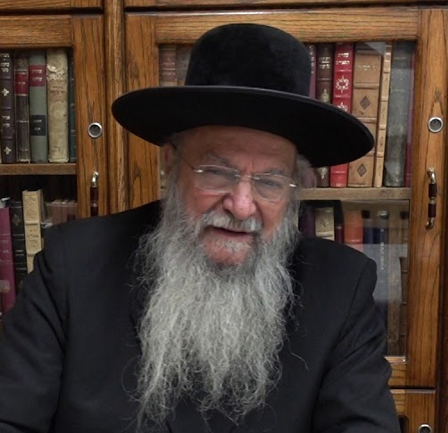 R’ Meshulam Dovid said that in doing so, he is following in the footsteps of his grandfather, the Beis Halevi who would gather the rabbonim of the city in his home every Erev Pesach to fundraise for the poor of the community. 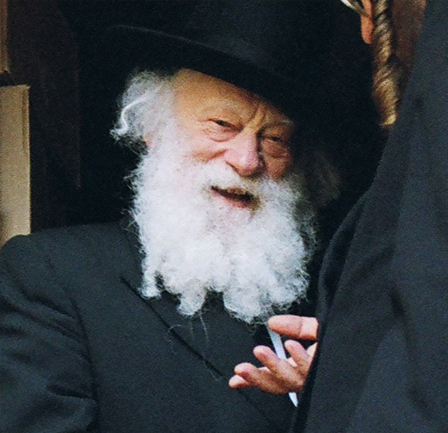 Rabbi Yosef Shalom was a loyal friend of Oneg Shabbos V’Yom Tov. 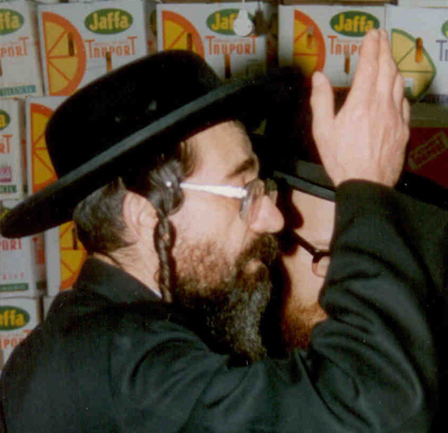 He wrote warm letters of endorsements and also visited Oneg Shabbos V’Yom Tov during a distribution project. 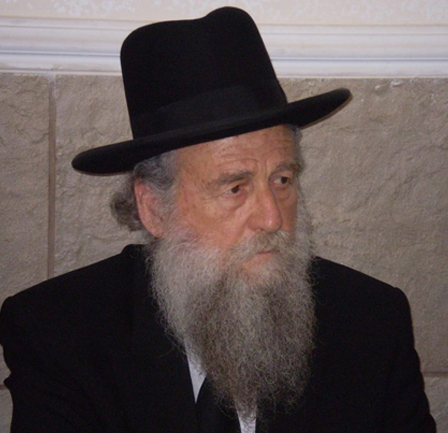 Rabbi Yaakov Moshe is one of the gedolim who participate in the Mamed Hatefillah every Pesach. He strongly praises those who support Oneg Shabbos V’Yom Tov. A close supporter of Oneg Shabbos V’Yom Tov, he wrote several letters of endorsement.